A fairly comprehensive list of the creative services we offer. We're a highly versatile creative agency (based in Glasgow, Scotland) specialising in digital video production, photography, marketing and graphic design. We produce creative assets to help businesses of all types to promote themselves, and we have extensive experience working with clients from the wedding and food and beverage industries. 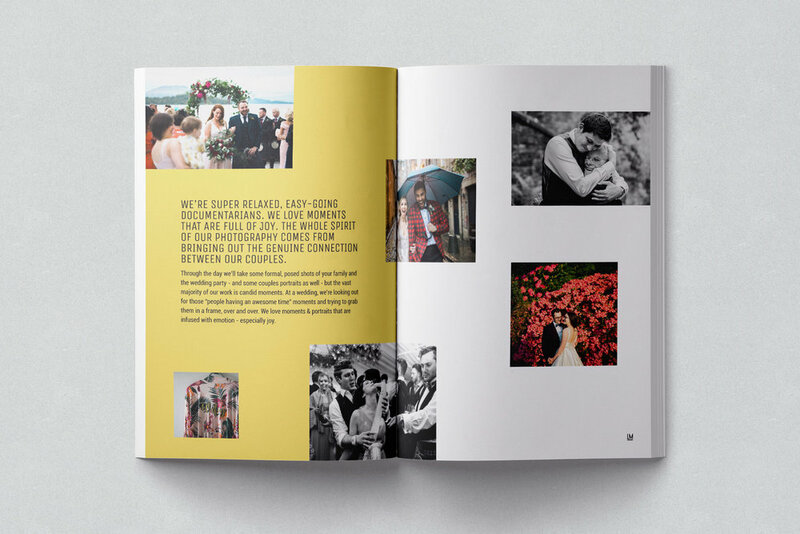 Side note: we've actually worked loads on projects for photographers in the last year, and we've got a page that outlines how we can help photographers specifically to market themselves right here. Our main thing: we love creating story-driven, creative marketing to really showcase your brand differentials. That in a nutshell is the best reason to work with us. We're versatile in our approach to graphic design - as well as our branding work, we're also thoroughly experienced in design for web, print and social media. We've produced graphics work for the likes of Highland Park Whisky, Big Bear Bakery, the Giraffe Shed, and countless more. We'll build you a new website, or design you a new logo, or whatever you need. We produce high-end, cinematic story-driven digital video content, short films and brand films for businesses of all sizes, including Highland Park Whisky, Show Racism the Red Card and Photography Farm. Video isn't an afterthought - we've got awesome video editors and shooters on the books, and we take a real story-first approach that (I hope) really helps to set our film work apart. Ok guys! Stop! We can’t take this awesomeness! We are so, so happy. Thank you so much for understanding us and making us look totally badass! 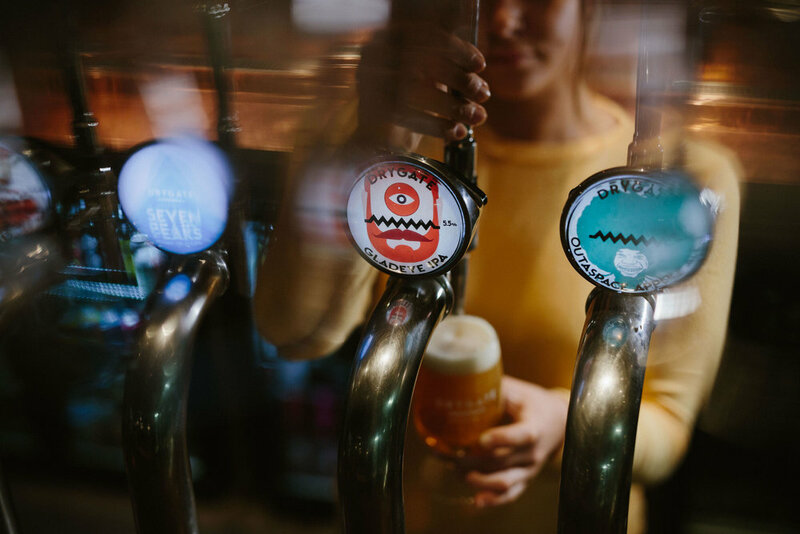 We're into commercial, editorial and event photography, and have worked with the likes of Drygate Brewery, Highland Park, Equi's Ice Cream, Buddy's BBQ and loads more to produce images that bring their services to life. As well as the above, we can help you out with a host of other marketing tasks. Whether that's copywriting, social media management, creating custom audience profiles on your Facebook and Instagram ads manager, or conducting keyword research for your SEO, or help at the fundamental brand level for positioning, there's a chance we can help, or know someone really smart that can. Totally worth asking, right? Get in touch with any queries at all. There are no daft questions, and we'll send guide pricing in our first response. Thank you! We’ll be in touch as soon as we can.